Alamitos Bay Yacht Club publishes tongue-in-cheek Notice of Race. 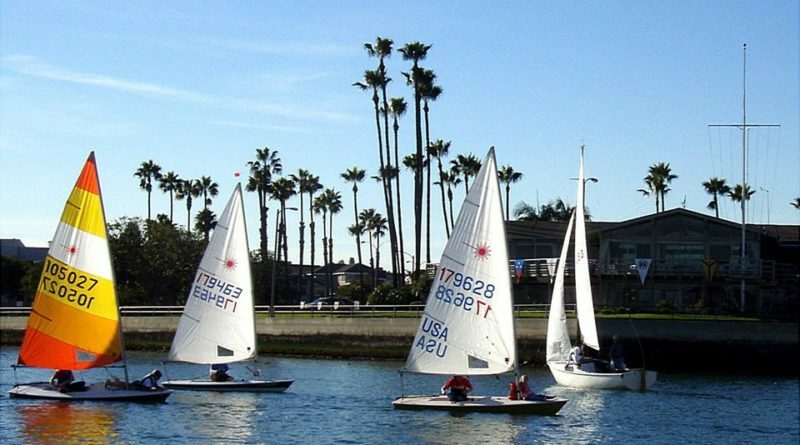 The regatta itself will take place on Dec. 29 at Alamitos Bay. Yet the Notice of Race is filled with tongue-in-cheek instructions and statements. Entries must be made online or in person, not via mail, fax, smoke signals or semaphore, the Notice of Race continued. Changes to sailing instructions, according to the notice, “will be arbitrary, unpremeditated and incomprehensible to all concerned. “They will probably not be divulged to competitors,” the Notice of Race continued about the changes to sailing instructions.